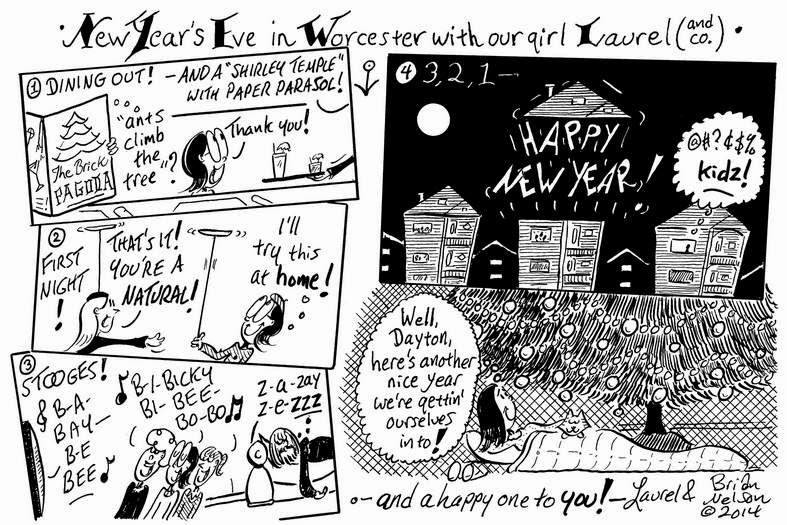 Our girl Laurel and company bid 2014 a fond farewell and welcome its sequel in this week's Worcester TelegramTowns. Bestest for the new year, gang! "Let your heart be light . . ."